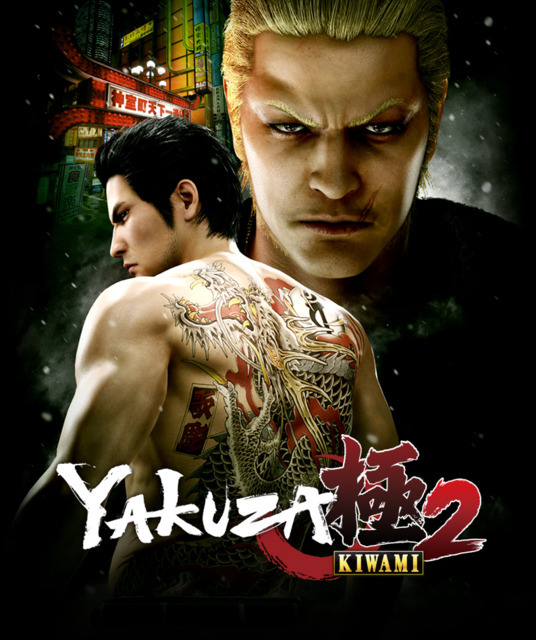 Yakuza Kiwami 2 is an "extreme" make-over of the original PS2 title for the PS4. - 10 individual "leader" characters, for $2 each. - 3 packs of "leader" characters, each pack containing 3 characters. $4 per pack. Note that these are separate characters from the ones available for sale individually. - A $20 "Clan Creator Bundle", containing everything listed above, as well a few weapons for the game's main story mode. Please note that you may need to open the link below in an Incognito browser window before it'll work, if you're signed into the PlayStation Store with an account based outside of North America. With one exception, all the game's paid DLC is focused solely on the game's "Clan Creator"-side story/mode/minigame. The following paid DLC items are available: - 10 individual "leader" characters, for $2 each. - 3 packs of "leader" characters, each pack containing 3 characters. $4 per pack. Note that these are separate characters from the ones available for sale individually. - A $20 "Clan Creator Bundle", containing everything listed above, as well a few weapons for the game's main story mode. Please note that you may need to open the link below in an Incognito browser window before it'll work, if you're signed into the PlayStation Store with an account based outside of North America.